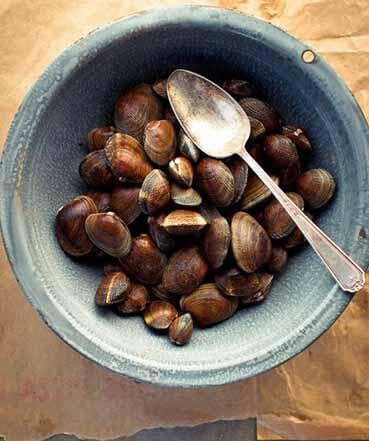 In 1890, Our family began farming shellfish in the waters of the Puget Sound. Five generations later, we continue to provide our customers with the best shellfish the Pacific Northwest has to offer. A Legacy Built on Sustainability. As a company whose product relies on clean water and healthy ecosystems, we have long been stewards of the marine environment. Giving Back to our Communities and Environment. We are dedicated to protecting the waters in which our shellfish live, supporting our local farming communities and educating the youth of our future. A taste of the Pacific Northwest. 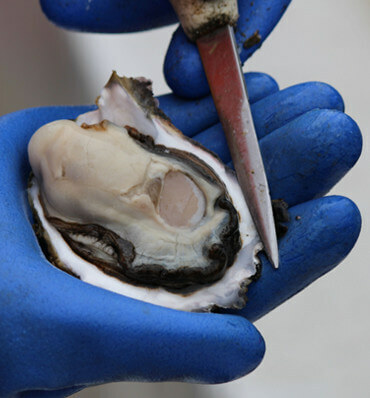 We specialize in the freshest tide-to-table shellfish from the infamous geoduck to our exclusive Shigoku oyster. 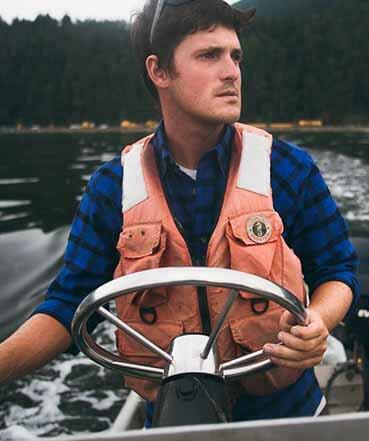 The Pacific Northwest’s nutrient rich waters, protected bays and diverse habitats provide one of the best places in the world to farm shellfish. Through five generations, we have built a deep connection to the tidelands we farm. We’re a hard working group driven to achieve excellence, and are proud of the shellfish we grow. With multiple business lines in locations across Western Washington, Eureka, California and Kona, Hawaii, we offer a wide range of exciting careers. 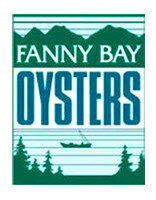 Fanny Bay Oysters is our Canadian shellfish farm, retail shop and oyster bar located in beautiful British Columbia, Canada.